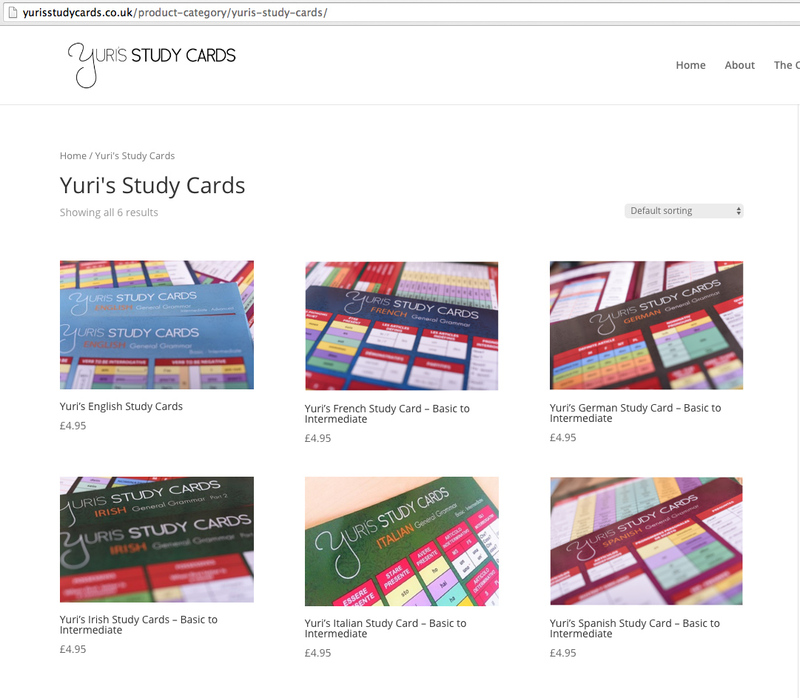 This website is a new order online shop for Yuri’s Study Cards. What are Yuri’s Study Cards? 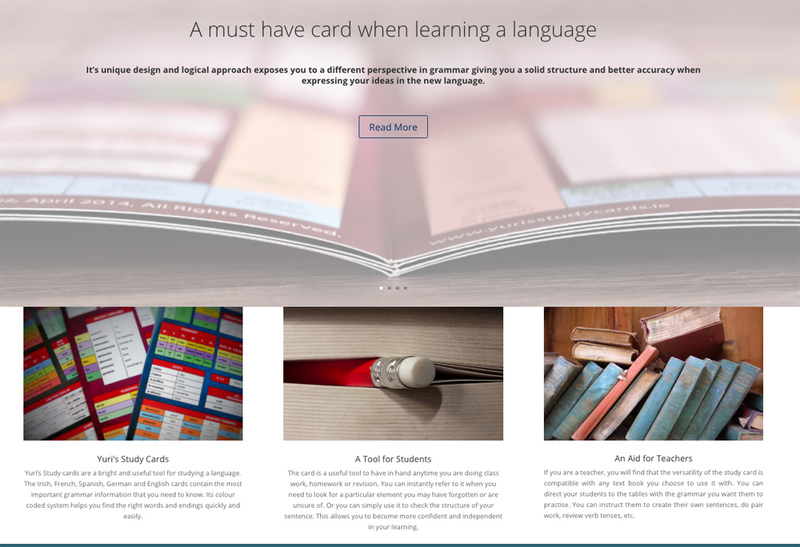 The series of language Study Cards are colour coded and contain the most important parts of speech as well as other key words. They are grouped in independent tables and cover grammar from basic to intermediate level.